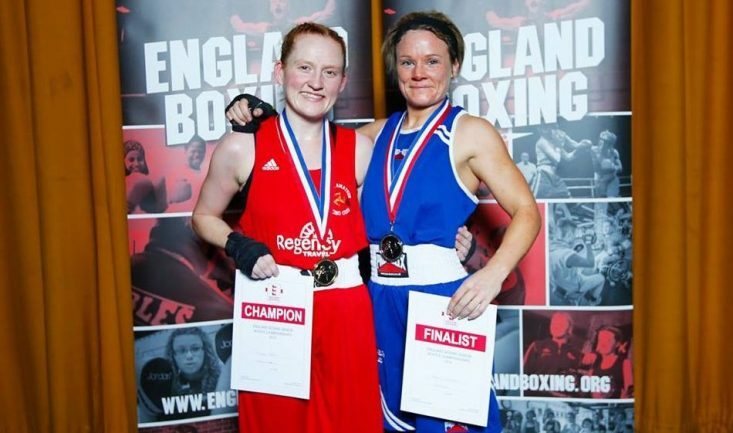 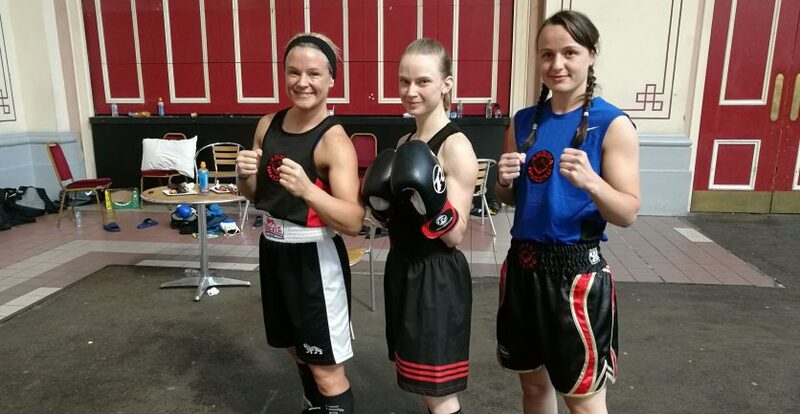 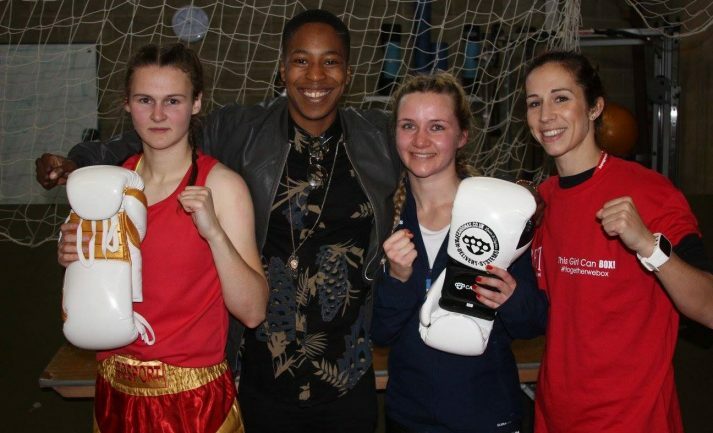 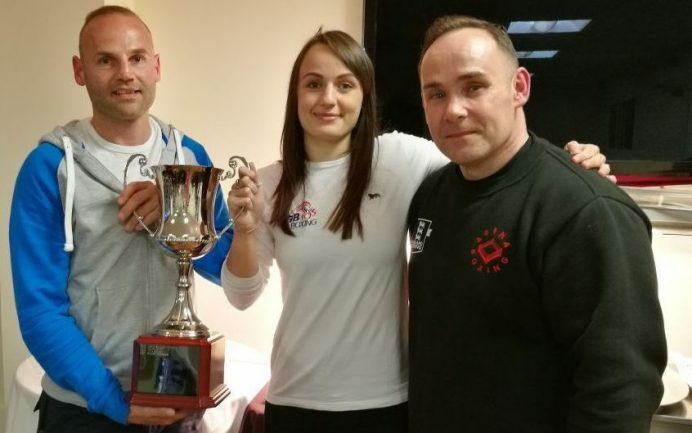 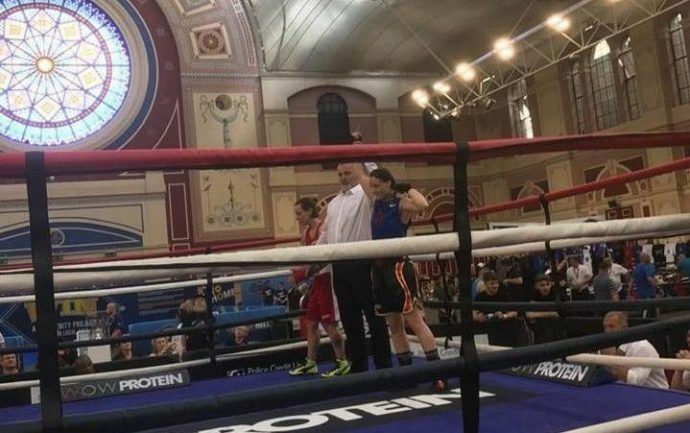 Pave the Way is a project set up by Manchester professional boxer, Stacey Copeland, in partnership with Greater Sport Manchester and Parrs Wood High School. 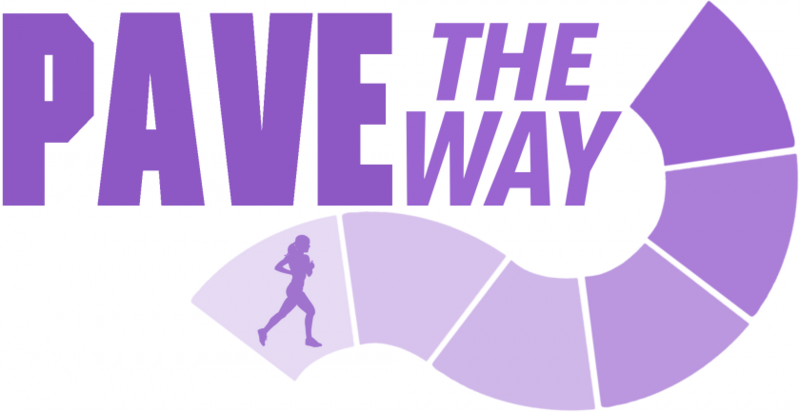 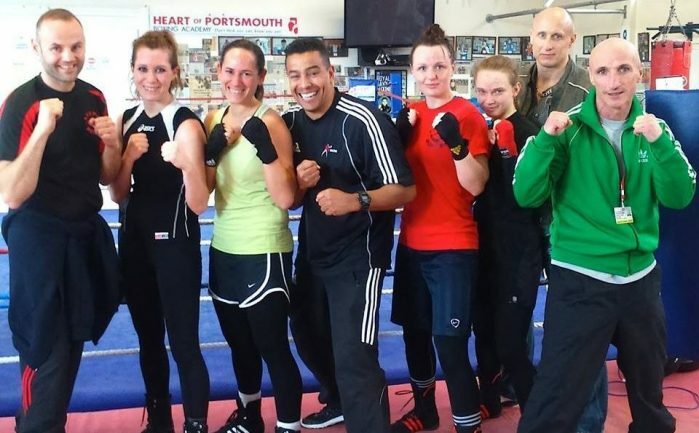 The project will take place throughout women’s sport week (19th – 25th June.) 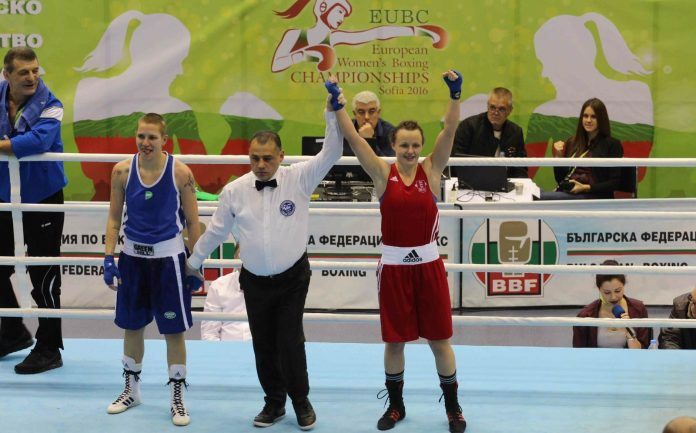 The goal is to pave the way for girls and women to realise their full potential through sport.